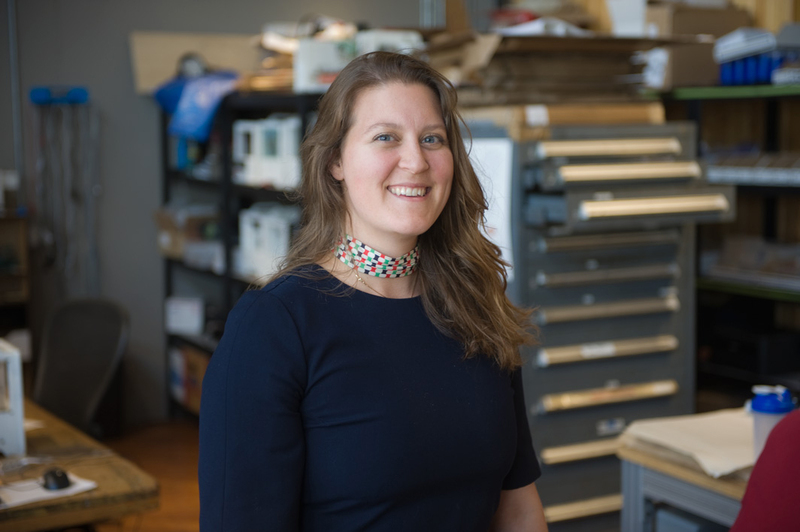 Danielle talks about the importance and joy of building a relationship with members of Othermill’s entire supply chain, the vast majority of which are locally situated. Danielle adds, “I think a lot of times, in a supply chain, you see one small slice of the entire story, whereas we try to immerse every supplier in the story.” By doing so, suppliers get the opportunity to see how they fit into the future of the product and directly see the impact that their work has. SolidCon early bird tickets are available until May 7!